Achieve salon results in the comfort of your own home with the Beauty Works Airbrush Tanning System. Lightweight and easy to use, the Airbrush Tanning system includes the solution in the lockable handle to avoid mess. Just follow the step-by-step instructions to achieve an even, professional looking tan. 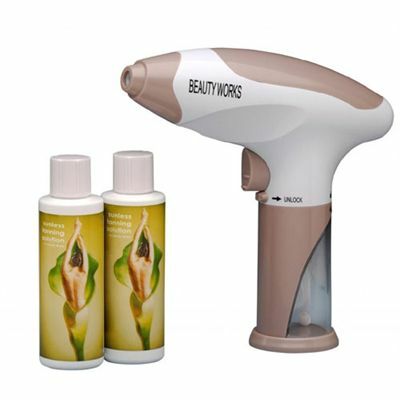 for submitting product review about Beauty Works Airbrush Tanning System.